Tipperary came very close to causing a major upset against Leinster champions Westmeath in this round 1 qualifier at Semple Stadium, Thurles. 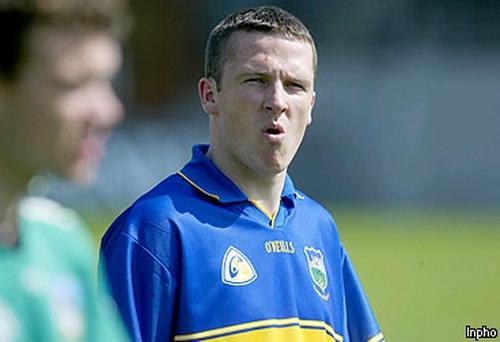 Tipperary’s star forward Declan Browne - who underwent a fitness test shortly before throw-in - missed a chance to send the game into extra-time when he kicked a free wide in the dying seconds of the game. Early in the second half, the less than fully fit Browne converted a penalty to give Tipperary a 1-4 to 0-5 lead. Westmeath’s victory came at a cost as Paul Conway was stretchered off with a suspected broken angle and injury also forced Dessie Dolan off close to the finish. Westmeath faded noticeably after a bright opening - just as they did in their Leinster championship defeat to Kildare. The visitors were 0-3 to 0-0 ahead inside the first four minutes. David O’Shaughnessy was the unlikely scorer of the opening point and Dessie Dolan added two more. By the 19th minute Westmeath were 0-5 to 0-0 in front. Tipperary had to wait until the 24th minute for their first score but they gradually came into the game and were only one point behind (0-5 to 0-4) at half-time. Westmeath sub Gary Dolan pushed Brian Lacey to the ground and sparked a mini melee as the teams made their to the tunnel at the interval. Referee Haulie Beirne yellow-carded Dolan for the indiscretion just before the second half began. The Leinster side responded quickly to the shock of Browne’s goal and went 0-10 to 1-4 in front. 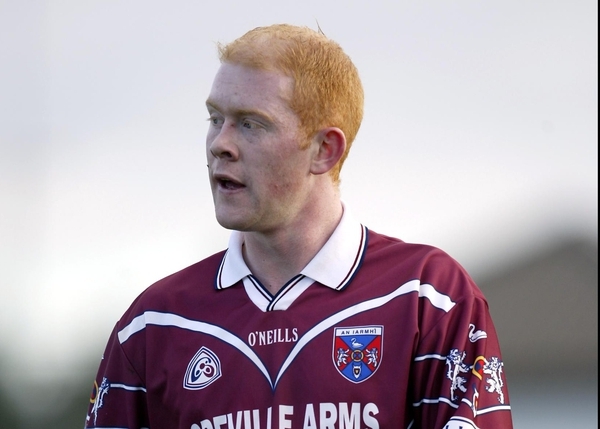 Although he started at wing-back, Paddy Mulvihill was to the fore in attack during this good spell for Westmeath. Paidi O Se’s men led by four points with 15 minutes left but they failed to score for the remainder and they were forced to endure a very nervous finish. The pre-match favourites were indebted to John Keane, who gave an All-Star like display, albeit in direction opposition to the half-fit Declan Browne.